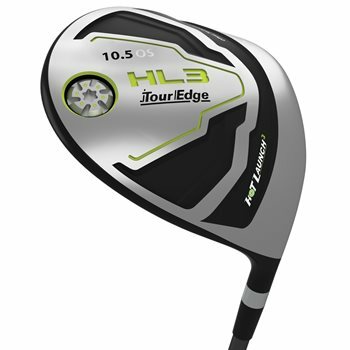 The Tour Edge Hot Launch HL3 Offset driver features a four-piece titanium head specifically designed to reduce slices as well as a cup face design to maximize ball speed off the face. Variable Face Thickness Technology provides more contact points on the face for more distance on off-center hits while the Power Channel on the sole behind the club face delivers amplified ball speed and less spin, as well as added forgiveness on shots struck lower on the face. A rear sole weight moves the center of gravity back deeper in the club head to create an easy launch that will fly higher and longer. Review by , 1 minute ago. Login first to ask your question. Nobody has answered a question yet! Be the first to ask.